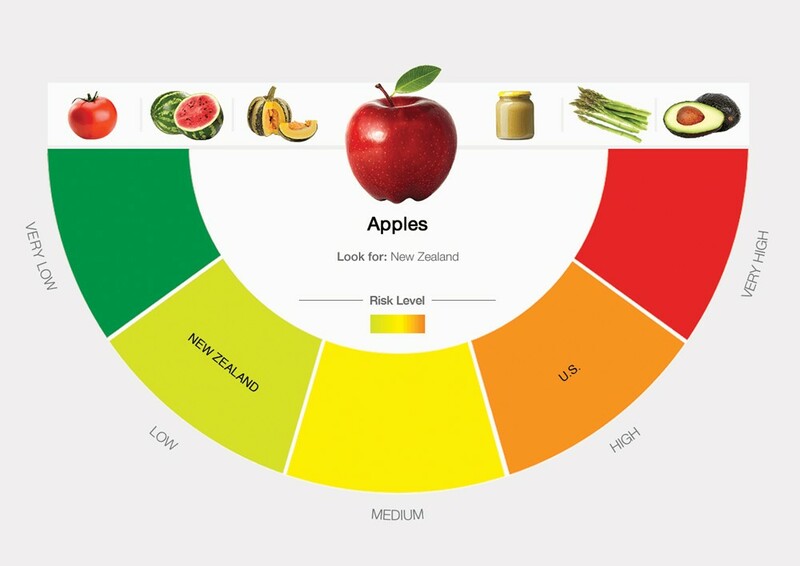 The result is an easy-to-use dial infographic that gives you a risk level from green (very low) to red (very high). Surprises? U.S. farmed green beans landed in the red category, while grapes from all over are considered low risk. The probiotics industry generated $36.6 billion in 2015 and is only expected to grow. So, should you be taking a probiotic supplement? Researcher Lynne McFarland, an associate professor at the University of Washington Medical Center tells the NutritionAction.com, “If you don’t have any reason to think there’s something wrong with your digestive system, a probiotic probably isn’t going to do much for you.” Read more here. A New York Times story similarly downplayed their effectiveness. What better way to learn about our beautiful and complex natural environment than getting out and traipsing around in it? Community hikes offered by the Dishman Hills Conservancy are a great way to meet up with kindred spirits and learn a thing or two while you get a bit of a workout. Be sure to check recommended fitness levels to make sure the hike is right for you.